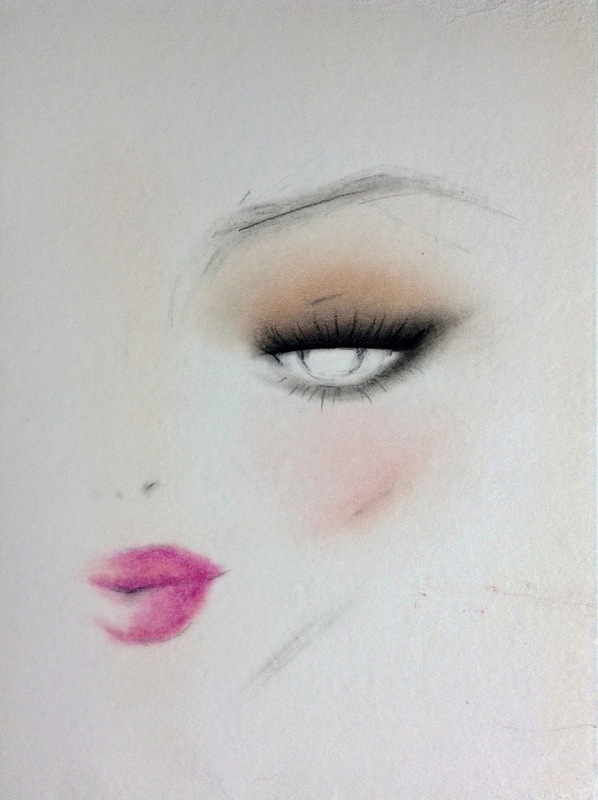 As a little girl I was always obsessed with sketching face charts and creating makeup looks for myself. 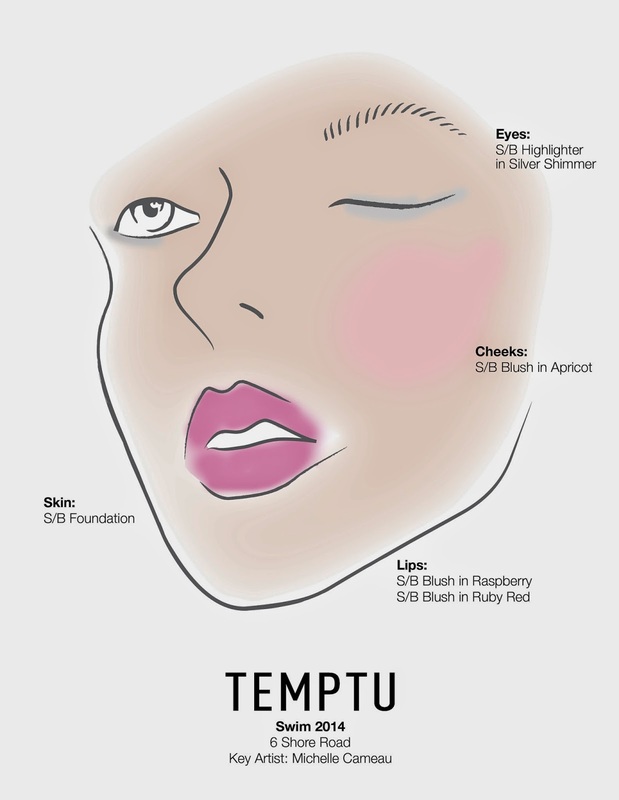 I’m still a big fan of face charts in looking at beautiful ones created by other talented and professional makeup artists. 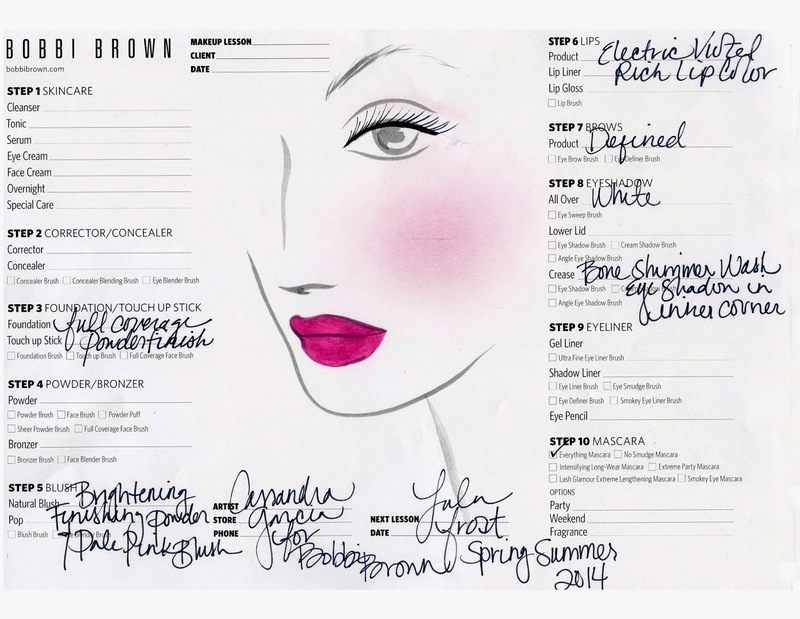 During Fashion Week, Key Makeup Artists will meet with the designers to create makeup looks for their new collections. Majority of the fashionista who attend fashion week enjoy going to the shows to preview their favorite designers newest collections. My favorite spot is being backstage watching the Key Makeup Artists teaching their teams the gorgeous makeup look. 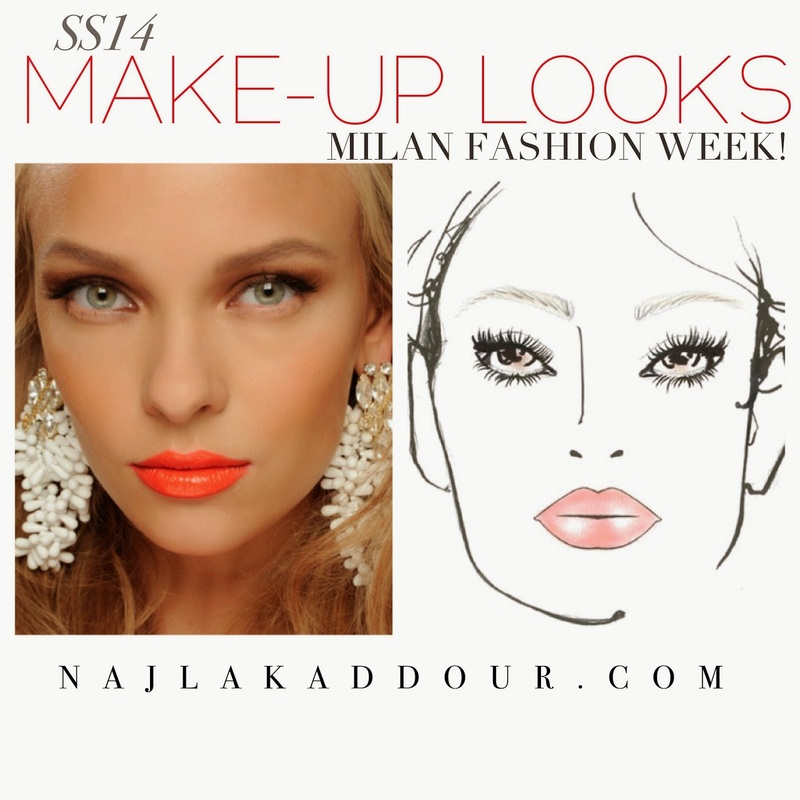 Here are are 3 of my favorite makeup looks that was created this spring, I’m sure you will be obsessed as well. Thanks James for reading my article on Face Charts. The face is one of the first things everyone look at.